I've finally taken the plunge and filmed my first YouTube video in around a year! Due to having the hugest of Space NK hauls, I thought it would be easier to capture it in a video, rather than a blog post. 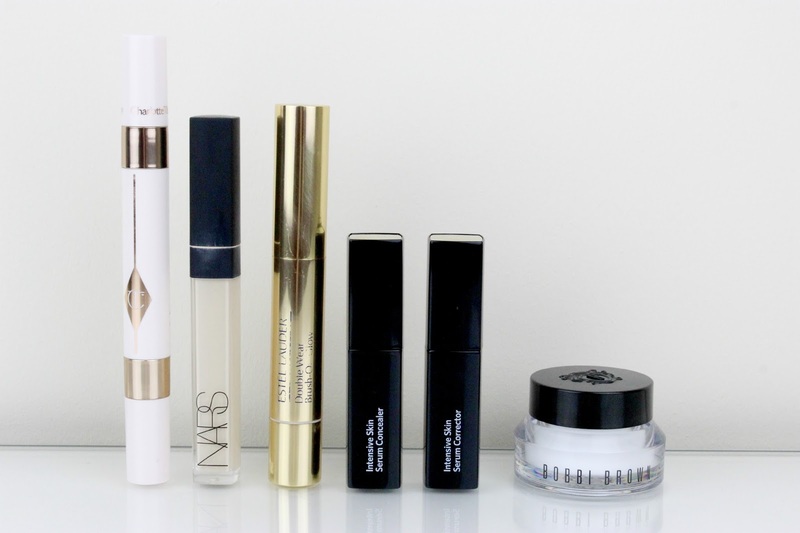 Concealer is one of the products I have to use every day in my makeup routine. I don't even wear foundation that often but I have to wear concealer. One of the main reasons I need concealer is because I have dark under-eye circles. I've spent years trying to find the best concealers for this area and I now want to share my favourites with you. I thought it would be helpful to let you know that I have dry skin generally and even drier under-eye skin. If you're the same, you'll know that this often makes concealer application a bit uneven and even a bit flaky. The products I'm about to show you are perfect for this condition! The Bobbi Brown Intensive Skin Serum Corrector (£28 at Debenhams) and Intensive Skin Serum Concealer (£28 at Debenhams) are recent launches and I was super excited to try them as soon as I heard about them. 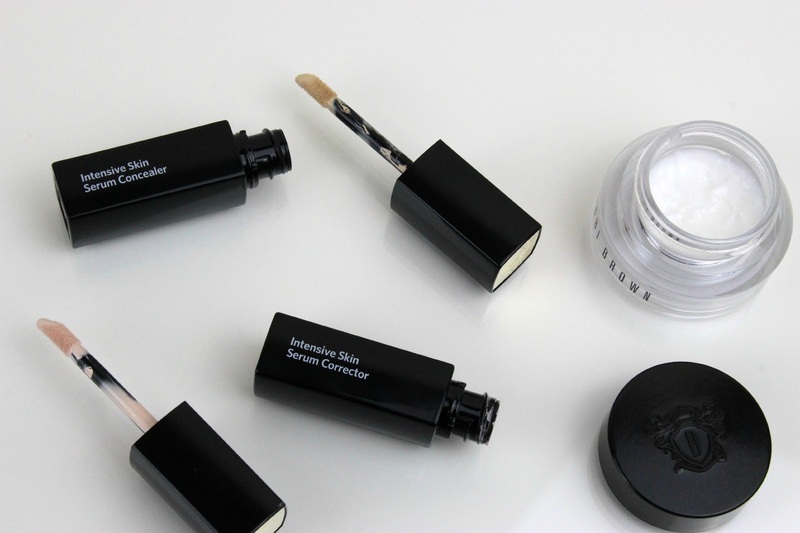 The original Bobbi Brown Corrector (£19 at Debenhams) and Concealer (£19 at Debenhams) are well-loved by the beauty industry for being really effective at covering dark circles and whilst I do think they are great, it can be hard to get the creams to sit right on dry under-eyes. This is where the new serum versions out-perform them. Due to the added skincare element and the doe foot applicator, it makes them super easy to apply and blend into the skin. They sit very well on dry skin and they cover my dark circles extremely well. 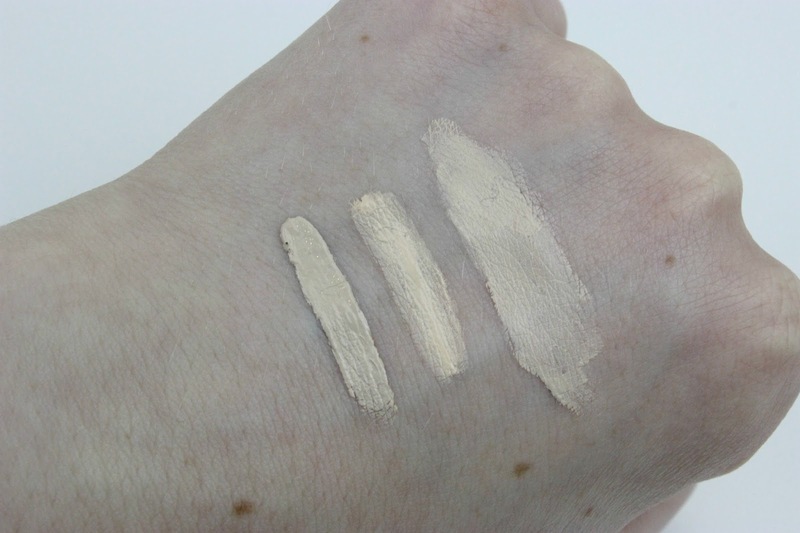 For reference, I have the shades Porcelain Bisque in the Corrector and Porcelain in the Concealer. One looks extremely light and pink and the other looks dark and yellow, however once they are both on together, they are a great match for my skin tone. Also, not a concealer, but I wanted to give a shout out to the Bobbi Brown Hydrating Eye Cream (£32 at Debenhams) as this is the best eye cream I've ever tried (and repurchased!). 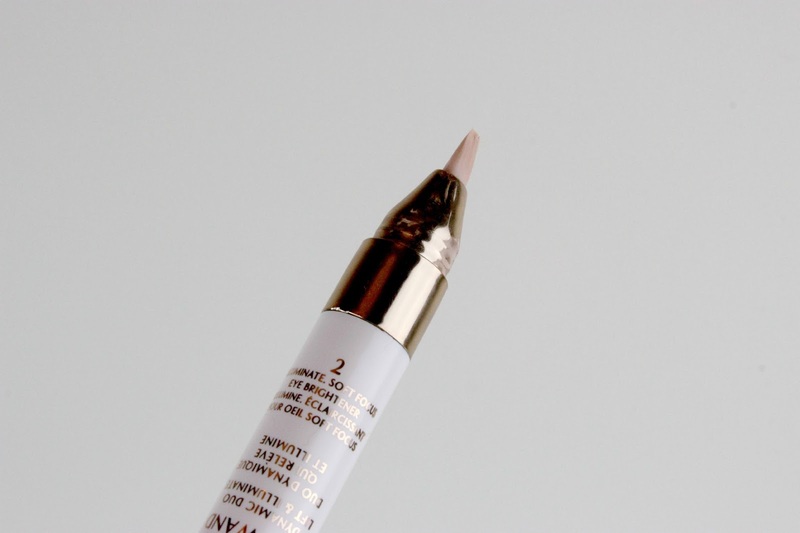 It has a fairly light texture but it delivers a lot of moisture to the eye area and it's the perfect base for concealer. 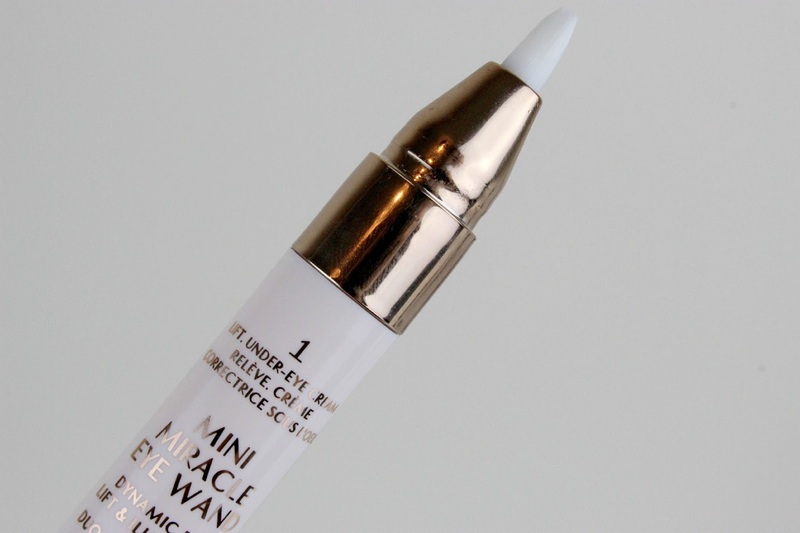 Another new launch is the Charlotte Tilbury Mini Miracle Eye Wand (£29 at CharlotteTilbury.com) and I've really been enjoying this one. I would say the coverage isn't as good as the other products in this post but it's still a good product. This is a double ended wand that has an eye cream and a concealer, both dispensed through a twist-up brush. The eye cream is surprisingly good. It feels quite light in texture but it makes the skin feel silky smooth. 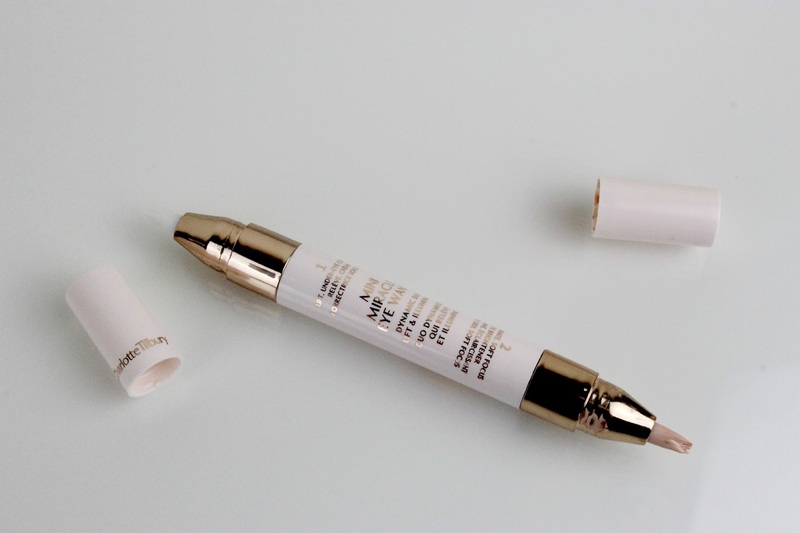 It's really nourishing and the perfect pre-step to the concealer. The concealer is quite a peach toned colour (well, shade 1 is anyway) which is great for covering blue toned dark circles. I find that it gives a nice amount of coverage and has light reflecting qualities. Someone with a lot of darkness, like me, isn't going to see total coverage but it certainly improves the overall look. My final option, is actually a combination of two concealers, and I need to credit Claire (Claire Elizabeth Ellis) for the idea! I absolutely love the NARS Radiant Creamy Concealer (£22 at Space.NK) and find it to be the best coverage concealer I own (and have ever tried!). It's amazing at covering everything from dark circles to redness to blemishes. The shade Chantilly is perfect for my pale skin too. Another great option for pale skin is the Estee Lauder Double Wear Brush-on Glow BB Highlighter in Shade 1N (£23.50 at Boots), but there are shades to suit a lot of skin tones. 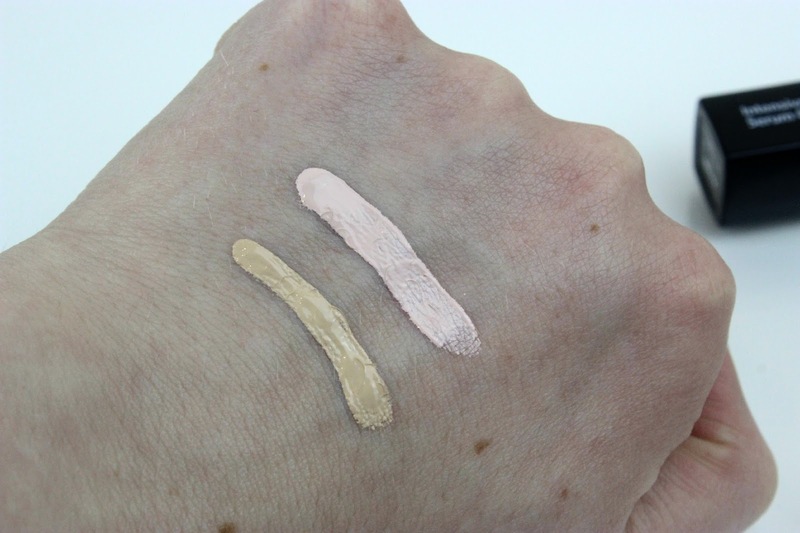 This is a lower coverage concealer that is to be used for its light reflecting properties. Sometimes, if my under-eyes are extra dry, like during the colder months, a mix of these two, buffed in with a beauty blender is absolutely amazing. The NARS concealer boosts the coverage but the Estee Lauder concealer lightens the texture and adds a little bit of glow. If you own these two, you really need to give this a go! 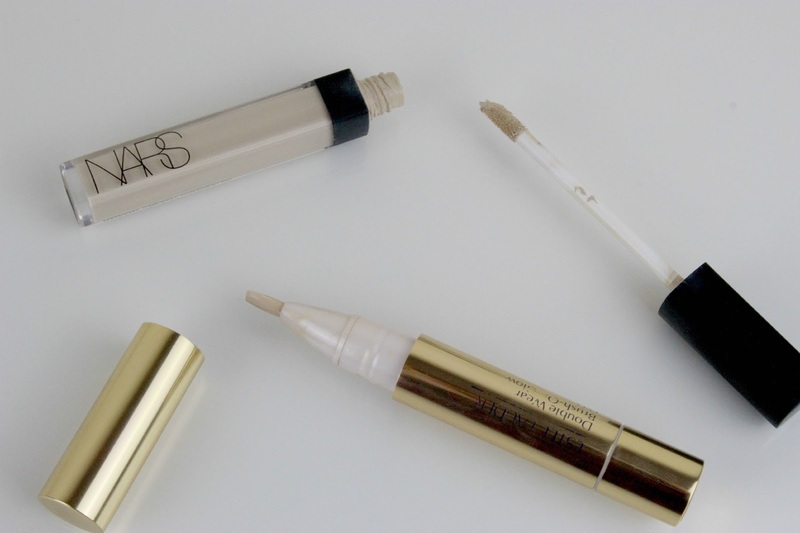 What are your favourite concealers for the under-eye area?